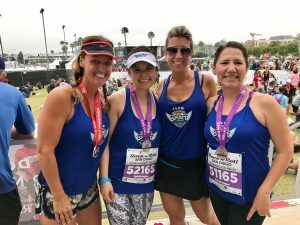 Just a few weeks ago, Spirit League families took on the San Diego Rock’n’Roll Marathon; breaking a sweat to raise money for the League. 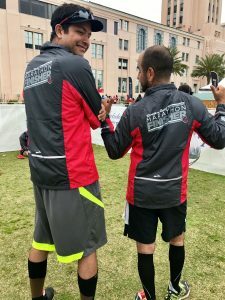 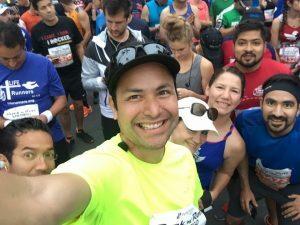 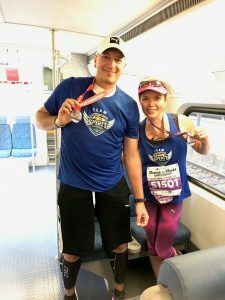 Organized by League parents Martha and Rodolfo Soto (aka Coach Rodolfo), participants raised funds for the League then ran either the half or full marathon in honor of their children and Spirit League. 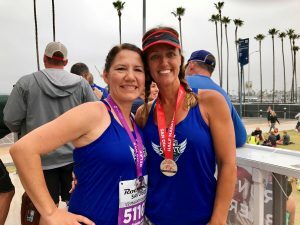 “It was an incredible day,” said Martha as she posed at the finish line with fellow League parent Katie Barrios. 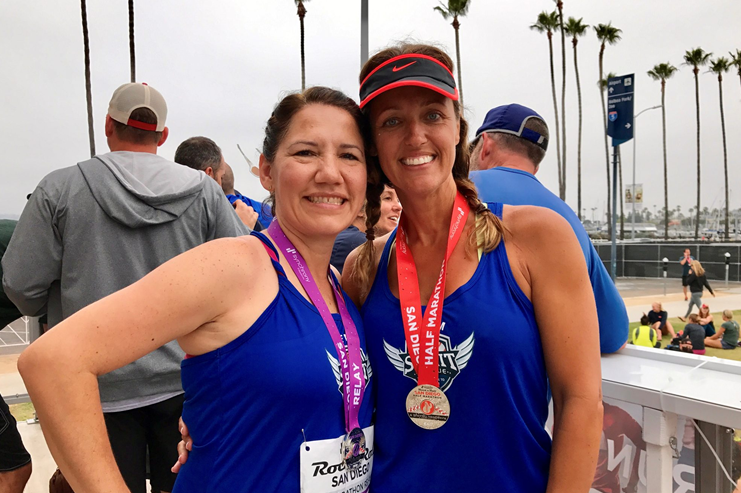 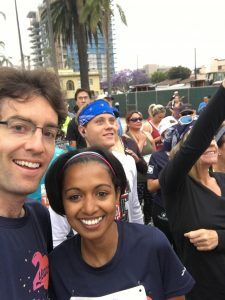 A heart-felt thank you to runners Dawn, Miles, Antonio, Melissa, Randima, Martha, Sid, Veeps, Verenisse, Katie and Delia for covering the miles to help our incredible athletes. 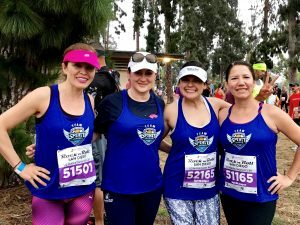 Not only will your time and efforts make a difference for the League, but you looked great doing it!